Why Choose First USA Insurance? First USA Insurance is a local auto insurance agency that cares about our community, our customers, and their families. Our number one priority is to make shopping and purchasing auto insurance fast, easy, and affordable. Looking for an auto insurance agency near you? We’re here to help! If you’re the victim of a car accident, vandalism, or a vehicle break in; it’s vital that you have the right insurance policy to protect your finances. In fact, if you’re caught driving without auto insurance you can face severe fines and legal consequences. 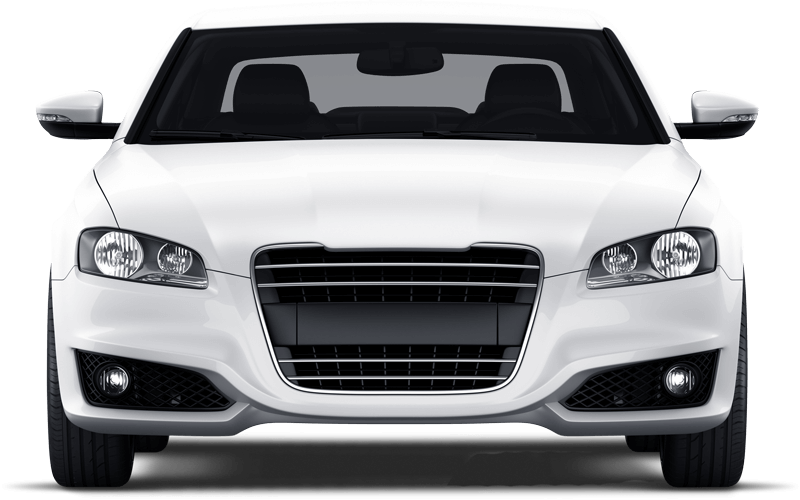 Our mission is to provide our customers with our best auto insurance that perfectly fits with their lifestyle, budget and car model. We are one of the most trusted car insurance agencies in Plano. As an independent insurance agency, we have the knowledge and expertise to pair you with an insurance policy that is both affordable and easy to manage. We also provide a wide number of auto insurance services. If you need to report a claim, our team will handle the process in a fast and accommodating manner, so that you can repair auto accident damages, save money, and get back on the road. We guarantee that you will receive our best auto insurance protection with our best customer service at our best prices in the Plano area. At First USA Insurance, we offer affordable liability only and full coverage Texas auto insurance to all of our customers. At First USA Insurance, we have posted almost perfect scores through independent review sites.